I couldn’t find a better price and with more options then I had priced online. I would drive the 400km again to save thousands of dollars. My wife and I had a wonderful experience at Peel Chrysler ! Alfred was an excellent person to deal with, answered all my questions and was a phone call away! Very prompt, courteous , and professional . I am spreading the word about Peel Chrysler to all my friends and family! 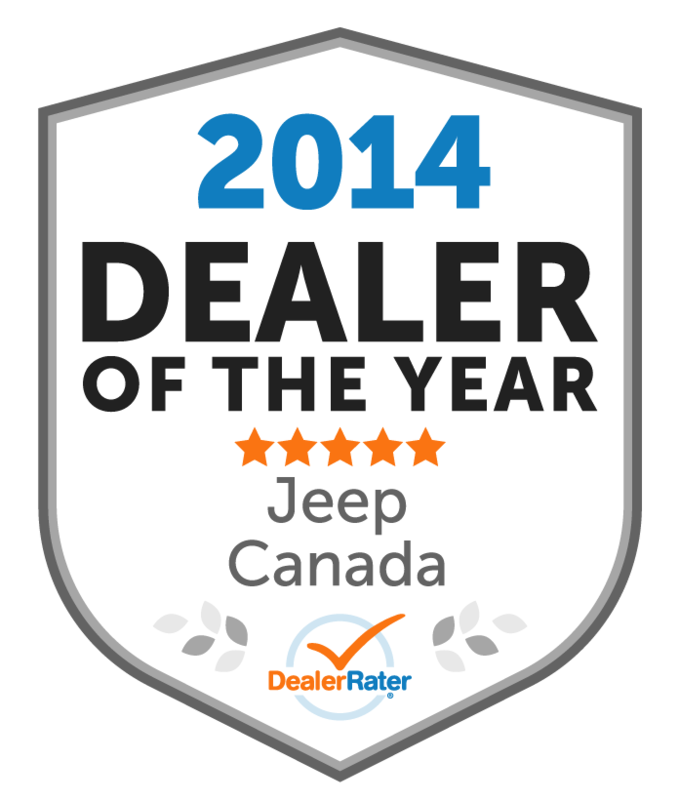 "Great price and service "
We shopped around for jeeps and found peel was the most competitive. They were also very knowledgeable about the product and could answer all our questions immediately. They were professional and friendly and there was no pressure in negotiating. Great experience! Recommended our sales contact Chad to my parents and they bought a car a week later. Much better deal than they were negotiating elsewhere. Thanks!! 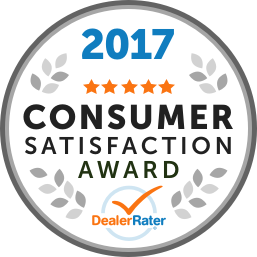 "Amazing, helpful, salesman Paul was great. " Went in looking for a jeep wrangler lease. Paul was there helping us. Very kind and helpful making sure we were happy with everything. Great salesman. Best I have ever dealt with. Coming back again thanks to him. "See Paul k at Peel Chrysler you won't be dissapointed "
Made the decision to make an 8hour trip trip and got a great deal. Very pleased with the service and support we receive from Peel. Thanks for the new wheels.